City of Skate is proud to work in partnership with the Minneapolis Park and Recreation Board to improve and expand Minneapolis skateparks through the MPRB Skate Park Activity Plan. Here in the Twin Cities, we have some of the best in the nation. In fact, the Trust for Public Land currently ranks Minneapolis and St. Paul number 1 and 2 in the nation on its annual ParkScore rating system. Quality skateparks will make an already great park system even better. The Minneapolis Park System is governed by the Minneapolis Park and Recreation Board, and every four years voters electing nine commissioners: one from each of the six park districts, and three that serve at-large. The development and maintenance of Saint Paul’s nearly 200 parks is overseen by a 9-member board of commissioners. Please contact your park board representative and encourage them to support and fund the development of high quality skateparks. 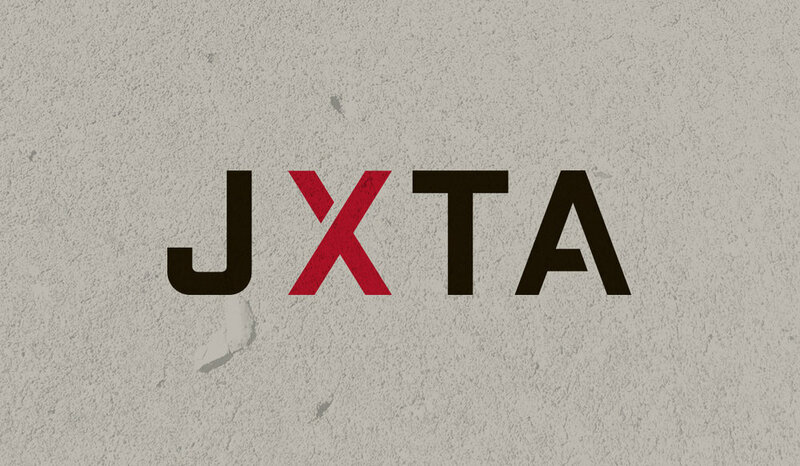 City of Skate is proud to be partnering with Juxtaposition Arts on a Skate-able Art Plaza. Juxtaposition Arts envisions the youth of North Minneapolis entering the creative workforce as dynamic innovators and problem solvers with the confidence, skills and connections they need to accomplish their educational and professional goals, and to contribute to the revitalization of the communities where they live and work.